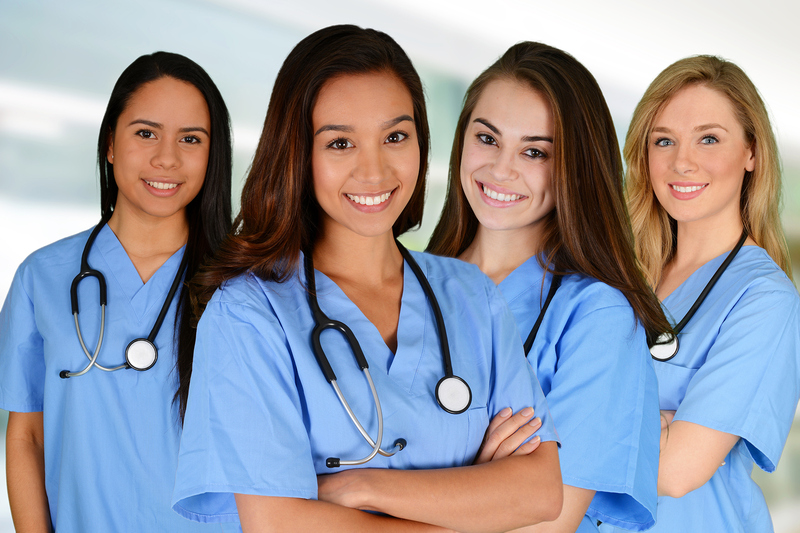 First Class Nurses, Inc. is one of California's fastest growing healthcare staffing companies. 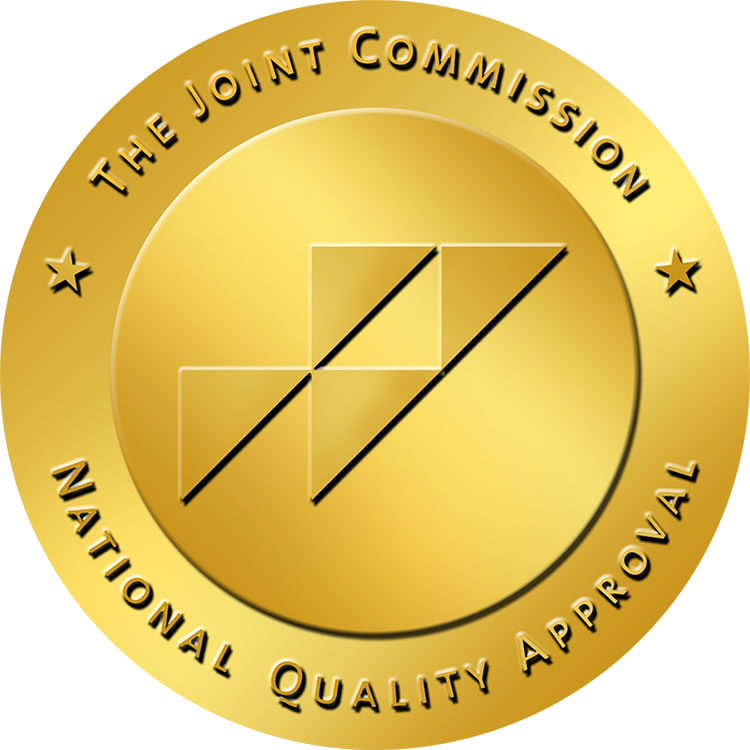 We have earned our reputation as a qualified provider in the healthcare personnel, emphasis on customer service, provision of superior patient care, and the matching of qualified healthcare personel to the clinical needs of our clients. We offer Per Diem, staffing on a day to day basis; Travel Nursing, long term assignments from four weeks to one year; and Management Placement, staffing of Executive/Management position in all patient care areas.